Coming in first place this weekend as expected but disappointingly so with the box office numbers is "Funny People" the not so funny film that brought in $23.4 Million. It looks at though Judd Apatow is running out of steam. 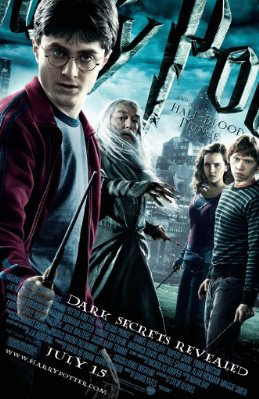 In second place is Harry Potter and the Half-Blood Prince which brought in $17.7 Million to bring it's total to $225 Million. 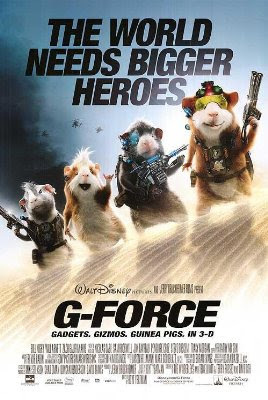 Barely slipping down to third is the vermin with weapons kids flick "G-Force" which brought in $17.1 Million to bring it's total to $66.5 Million. In fourth place is the romantic comedy "The Ugly Truth" which brought in $13 Million to bring it's total to $54.5 Million. 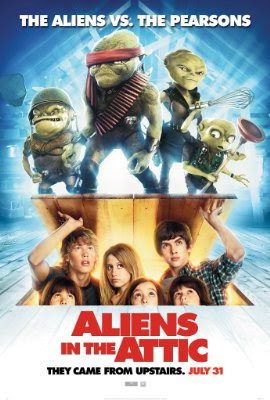 Rounding out the top five this week is "Aliens in the Attic" which made it's debut in a crowded box office this weekend and only brought in roughly $7.8 Million dollars.